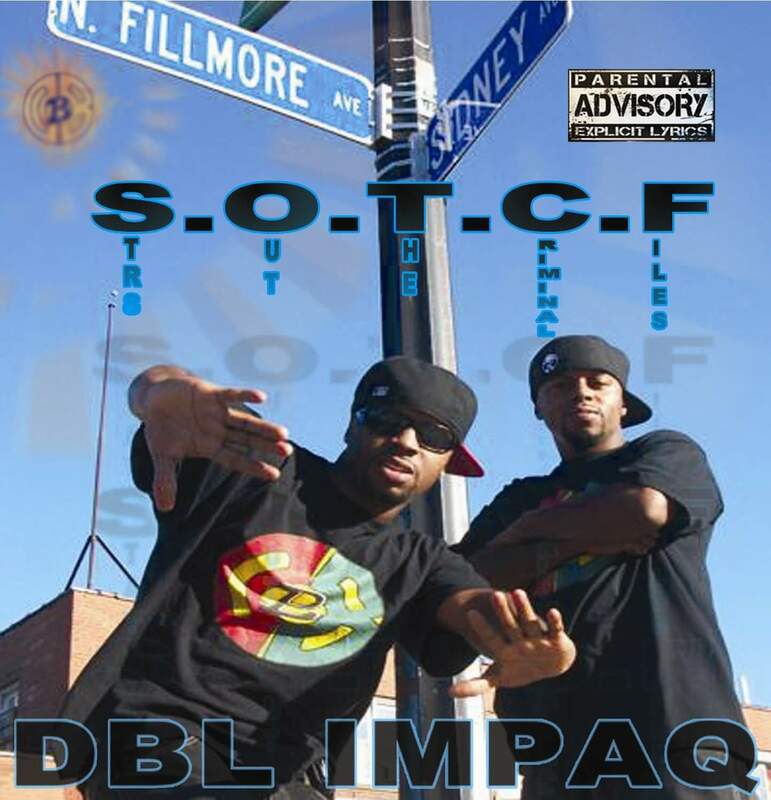 BUFFALO, NY – DBL Impaq is a hip-hop group from Buffalo, New York, that is made up of twin brothers Abdul and Hassan Johnson, who go by the stage names Still Chill and Butchawunwreck, respectively. Born and raised in Buffalo, the brothers have made a name for themselves as multi-talented artists who reinforce their music with breakdancing and acrobatics. Their new album, “Str8 Out The Criminal Files Vol. 2,” which is slated to drop this summer, puts their unique talent on display in ways that they hope will shine a light on Buffalo. The twin brothers first got involved in the music industry about 10 years ago when they started emceeing during their senior year of high school. They also started exploring breakdance around that time, and began drawing attention from fans throughout Buffalo. In the years since they’ve put together a career that has seen them tour and perform all up-and-down the East Coast, with multiple albums and mixtapes to their name, as well. The most successful of those projects was “Str8 Out The Criminal Files Vol. 1,” which caught the attention of a lot of fans. Now, riding that wave of success, the brothers hope to follow that with Vol. 2. At the end of the day, the brothers say they hope people will come to recognize their music as high quality, positive vibes that is created by people who were born to make music.